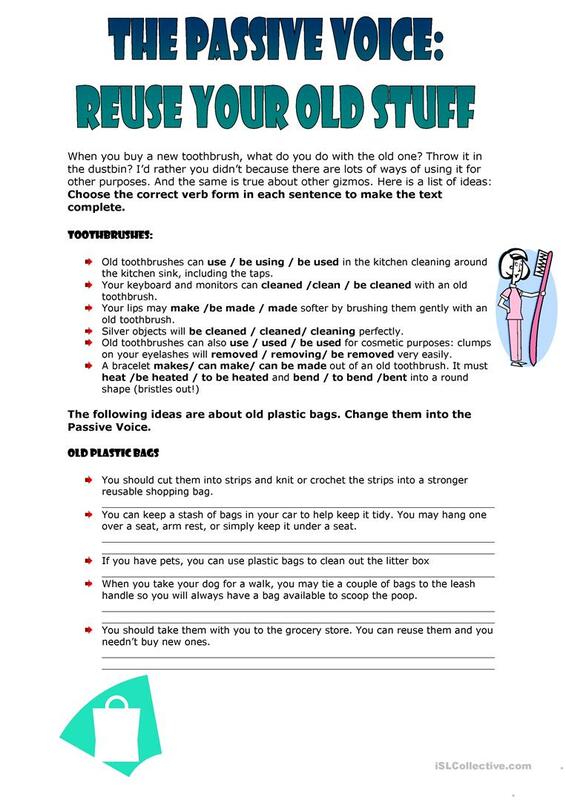 This downloadable printable was created for high school students at Intermediate (B1) level. 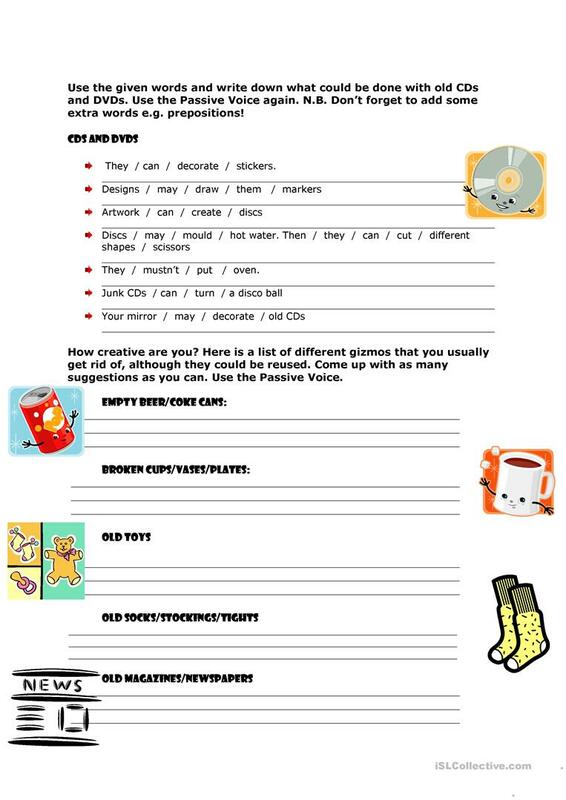 It is a useful material for practising Passive voice or active voice in English, and is useful for honing your pupils' Writing skills. jujuka is from/lives in Hungary and has been a member of iSLCollective since 2009-10-08 06:23:49. jujuka last logged in on 2017-06-26 21:32:13, and has shared 19 resources on iSLCollective so far.